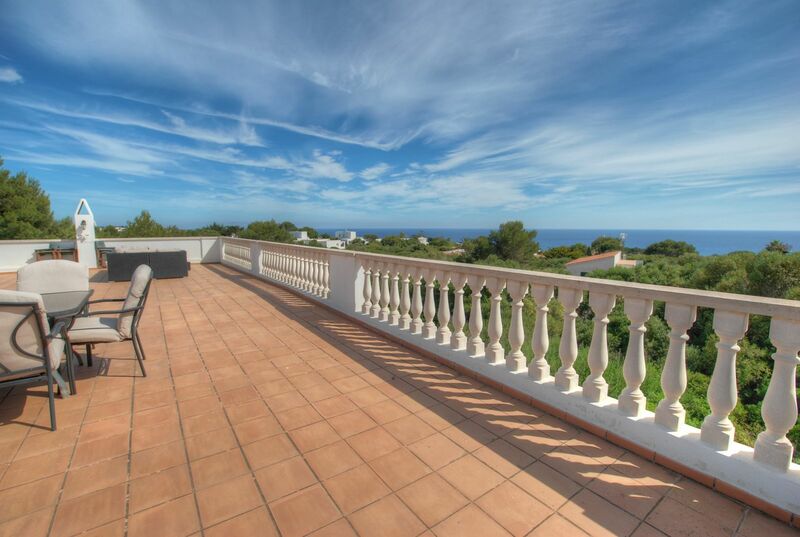 This modern property sits in an elevated position with country and sea views. 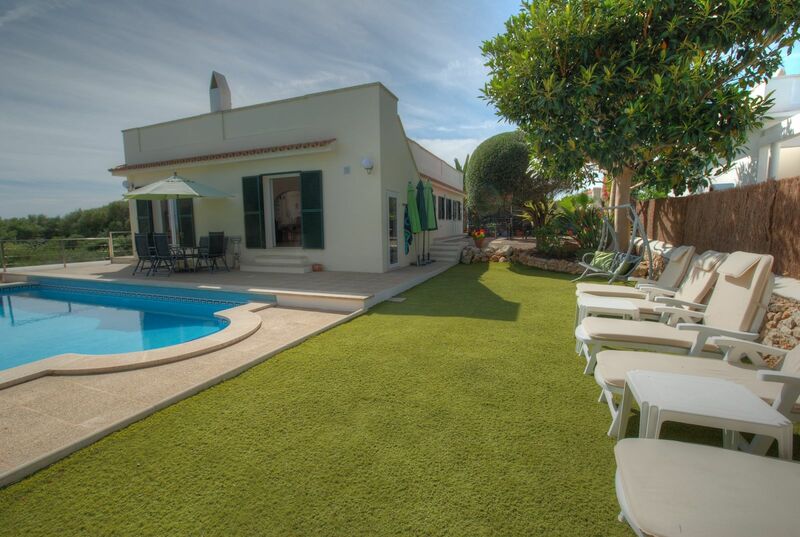 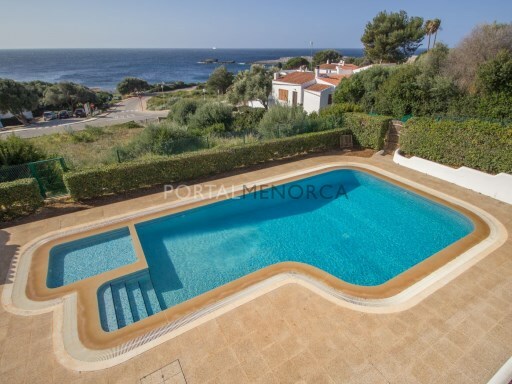 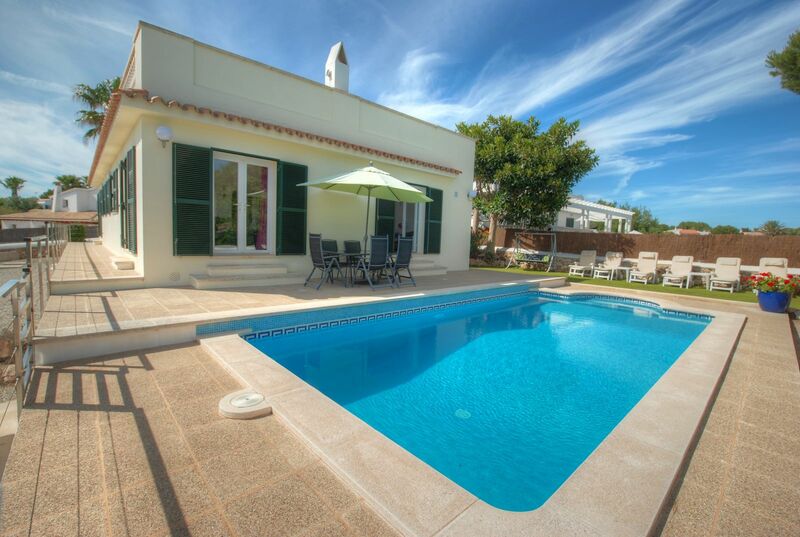 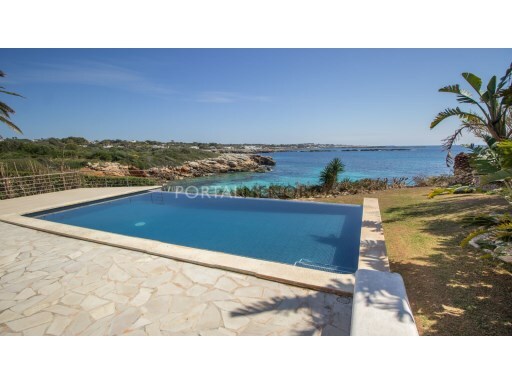 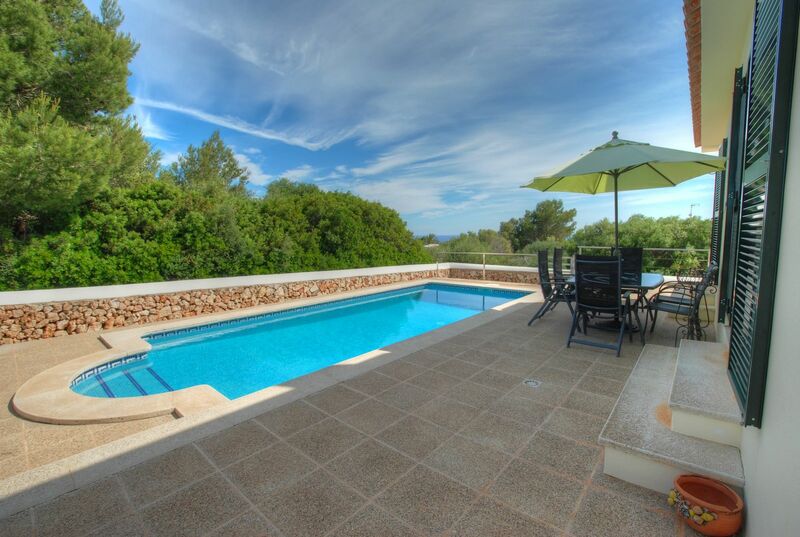 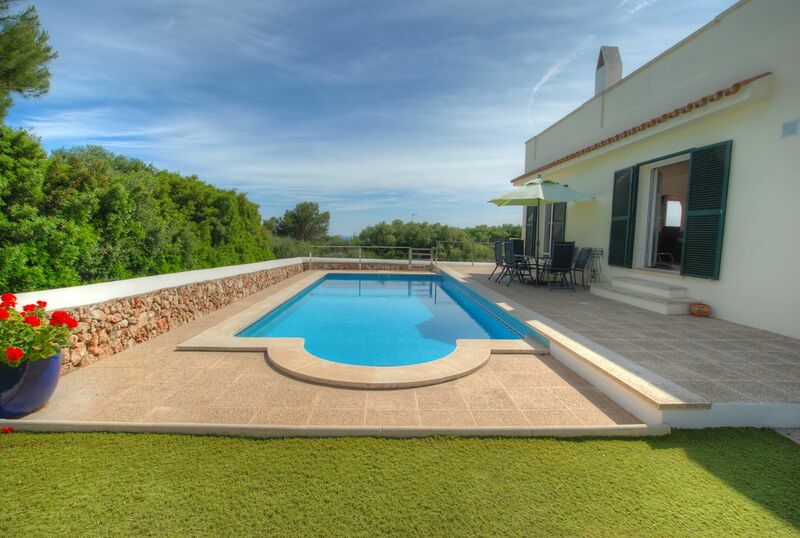 The villa, built in 2003 has 4 bedrooms, 3 bathrooms, kitchen, dining room and bright lounge with direct access to the pool, terraces and landscaped gardens. 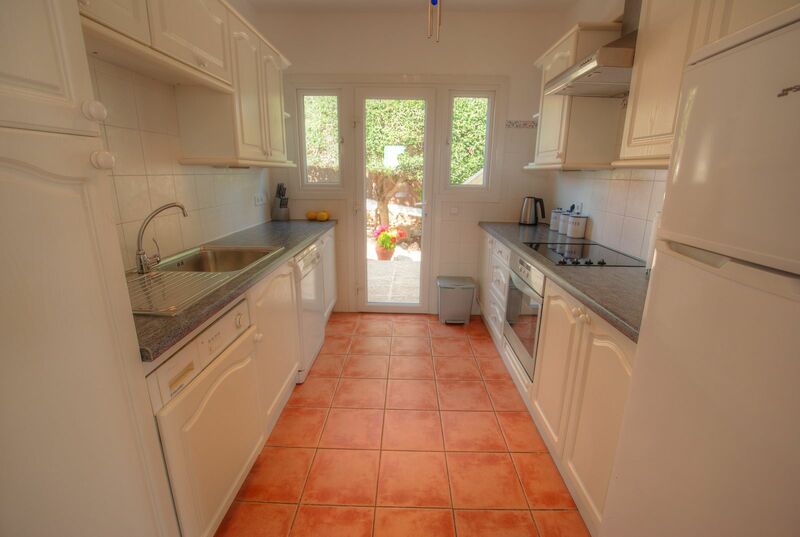 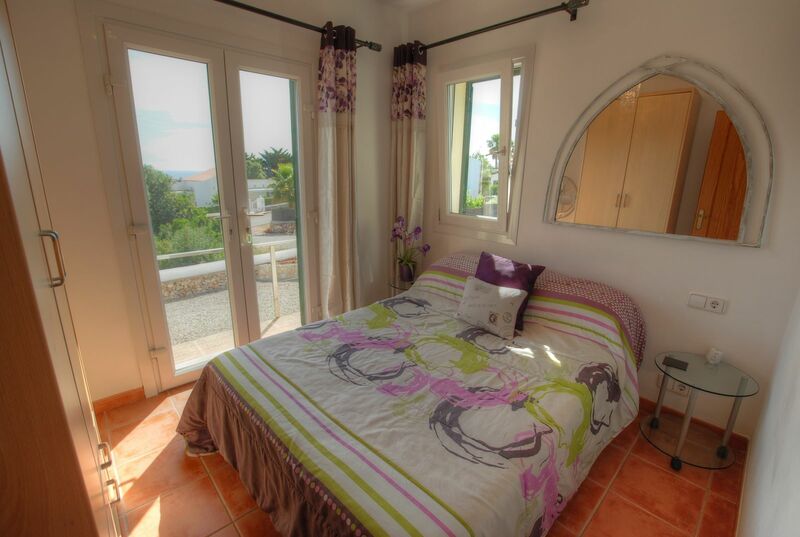 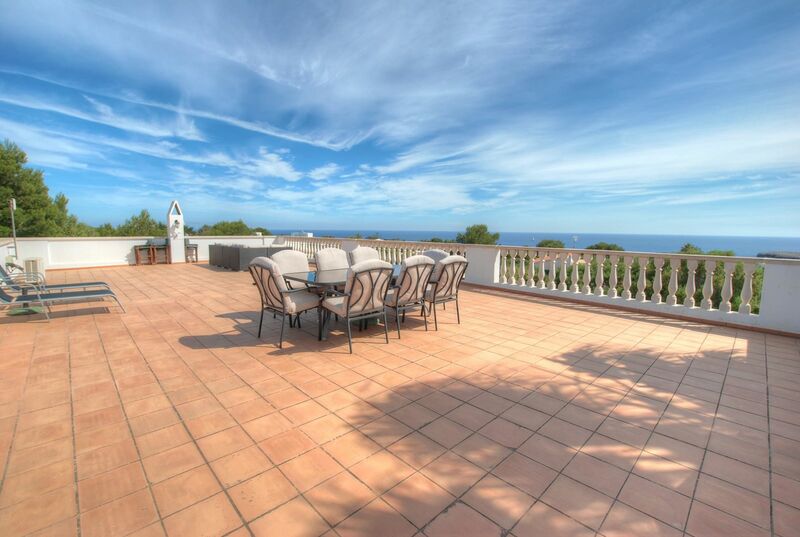 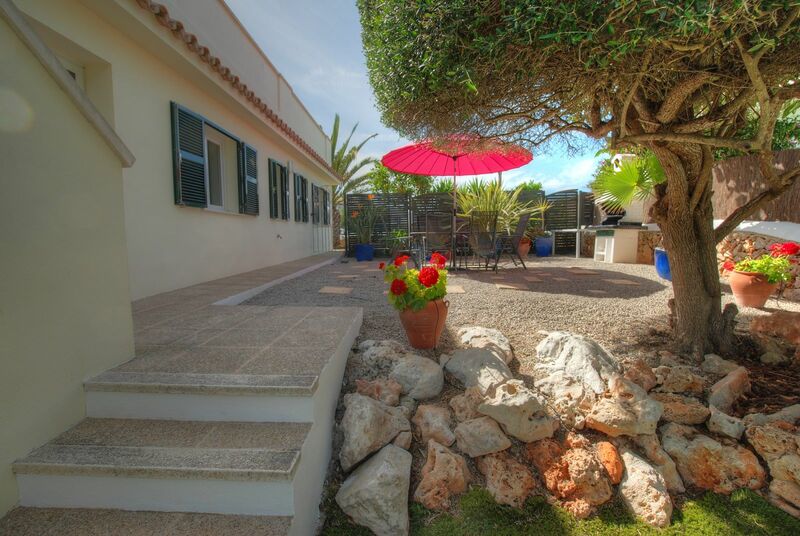 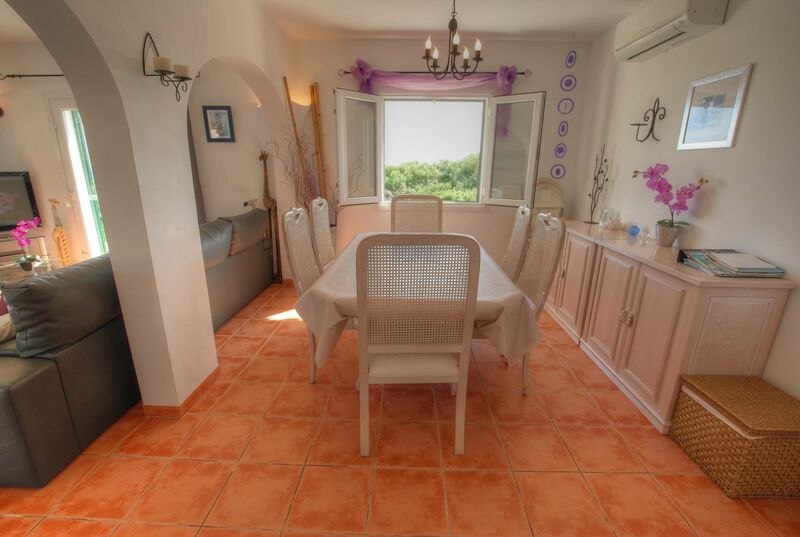 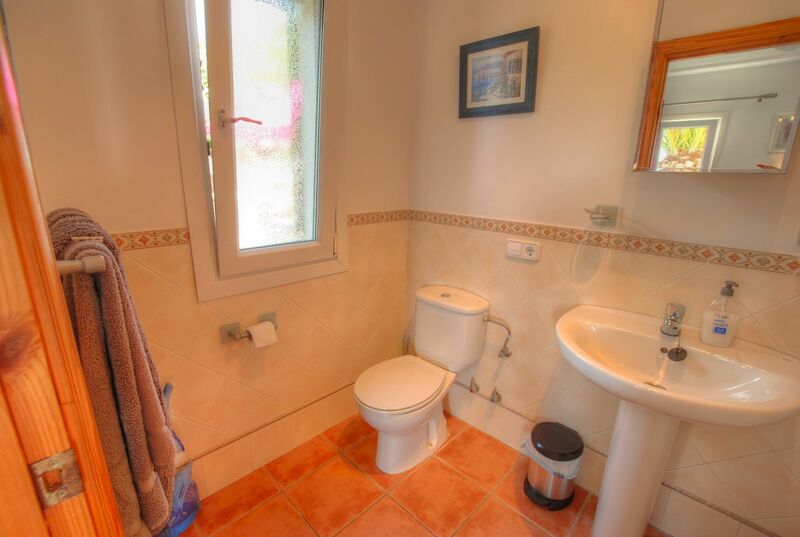 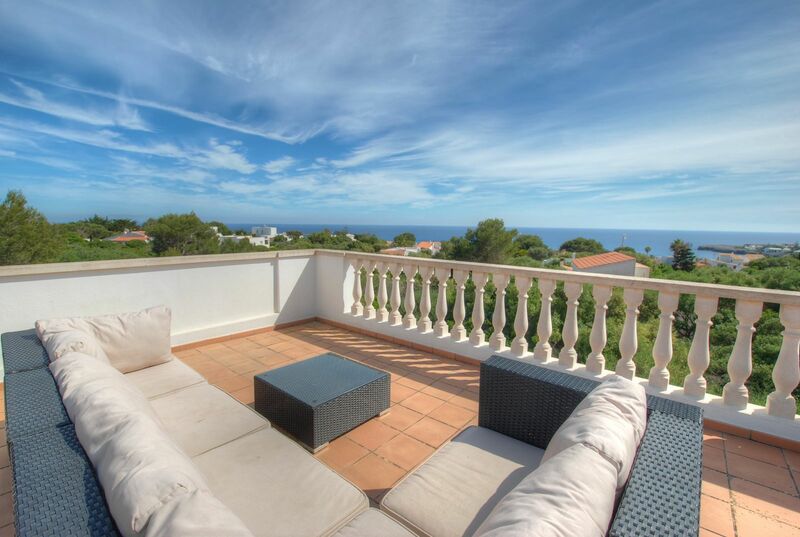 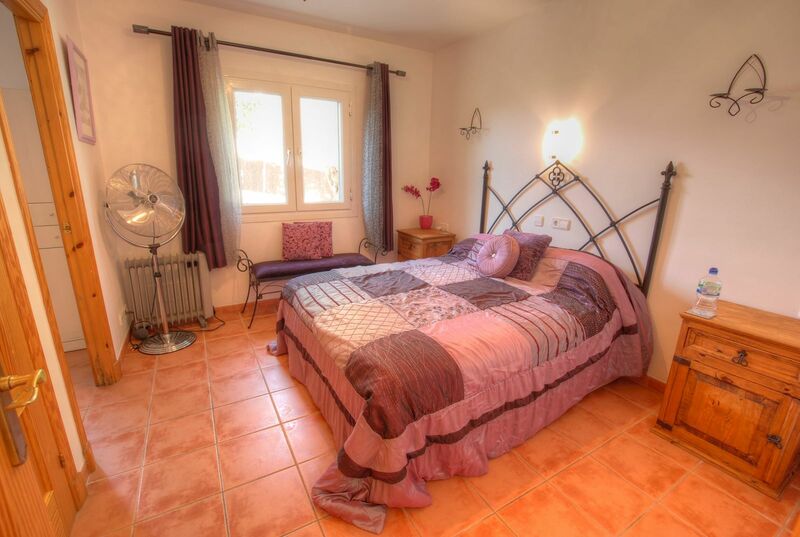 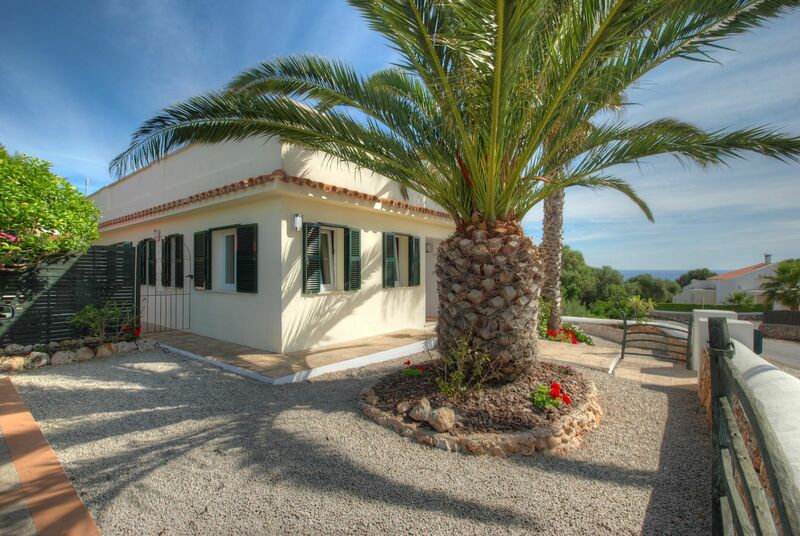 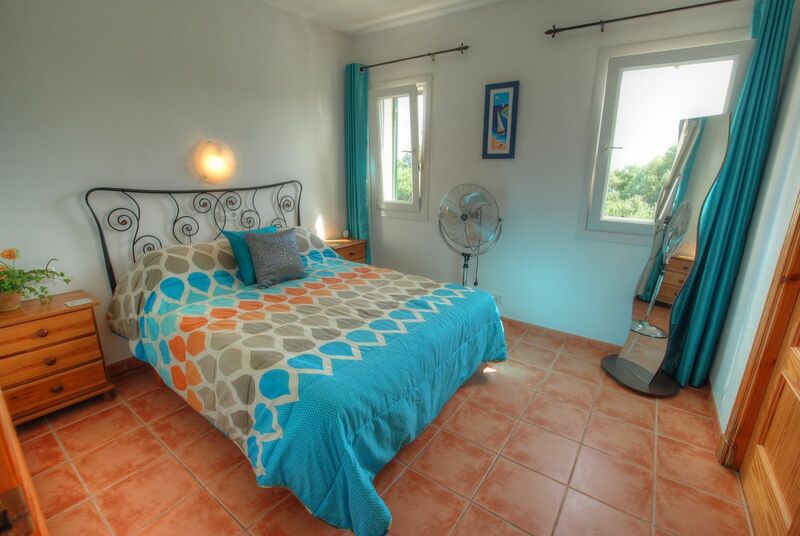 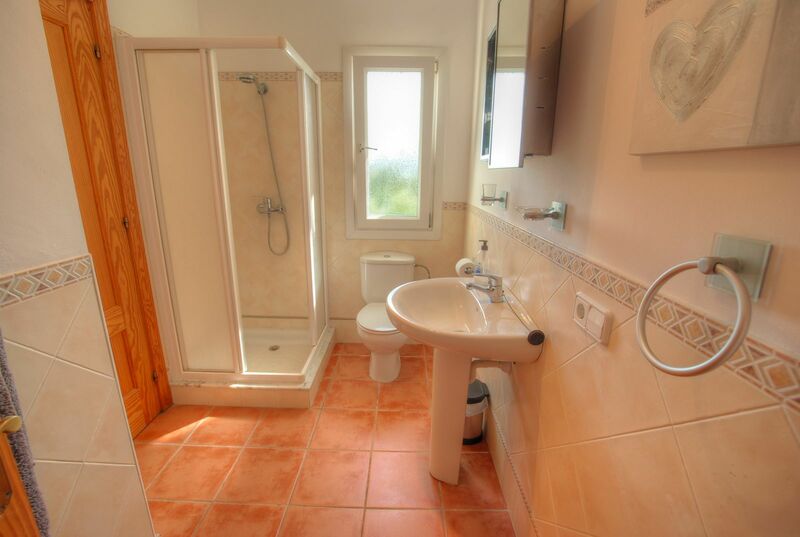 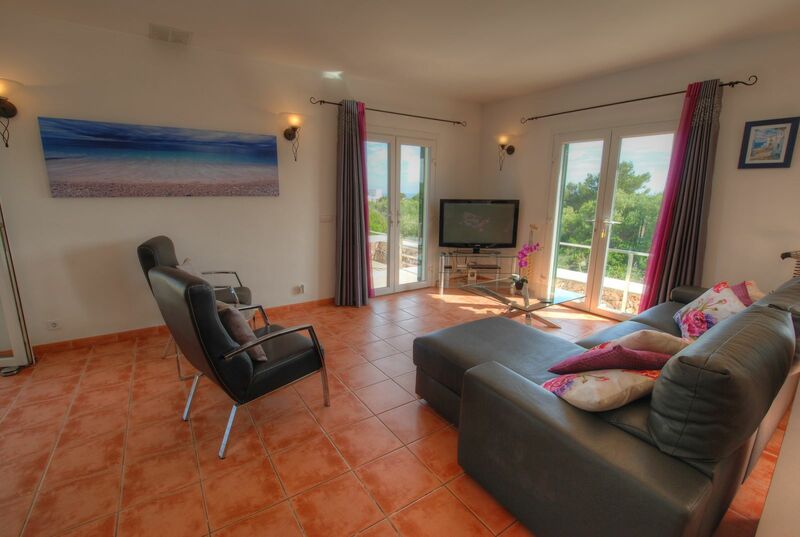 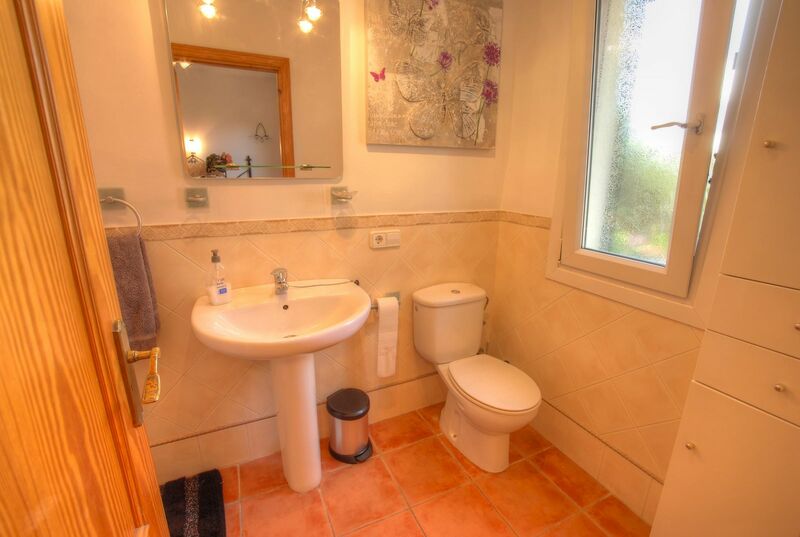 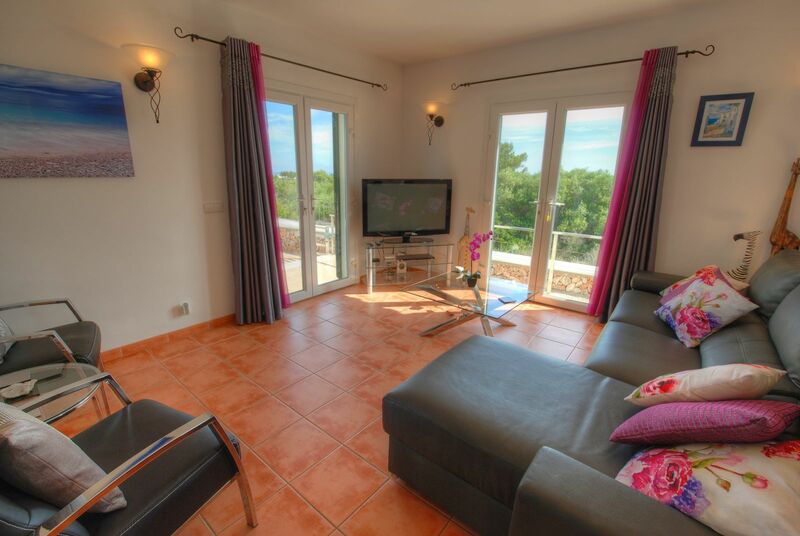 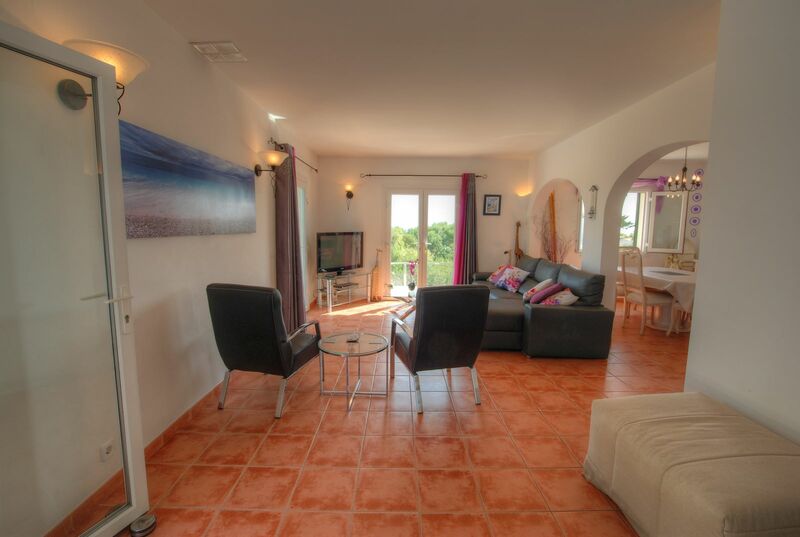 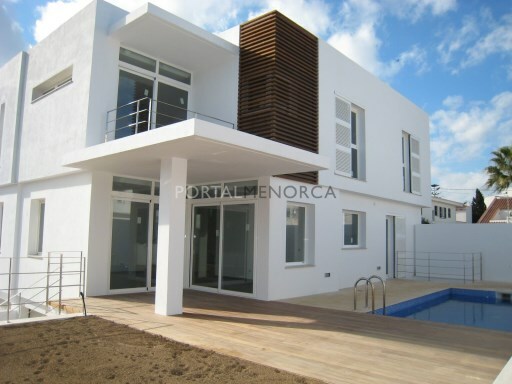 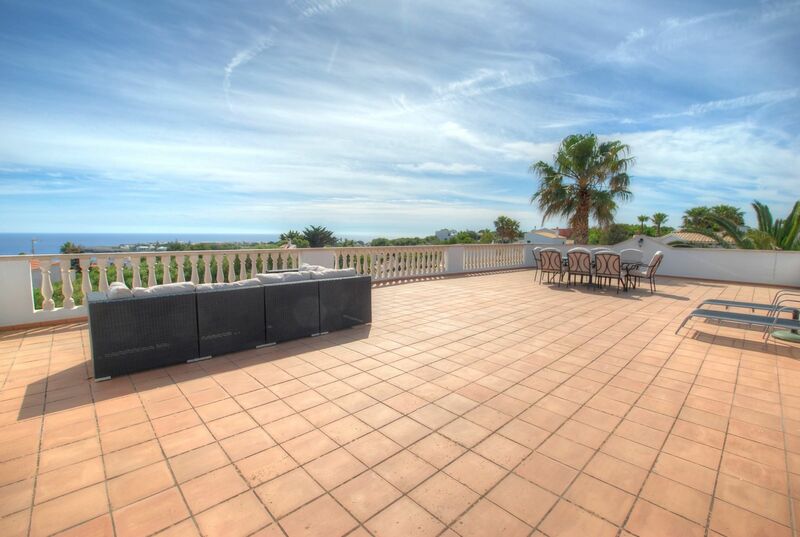 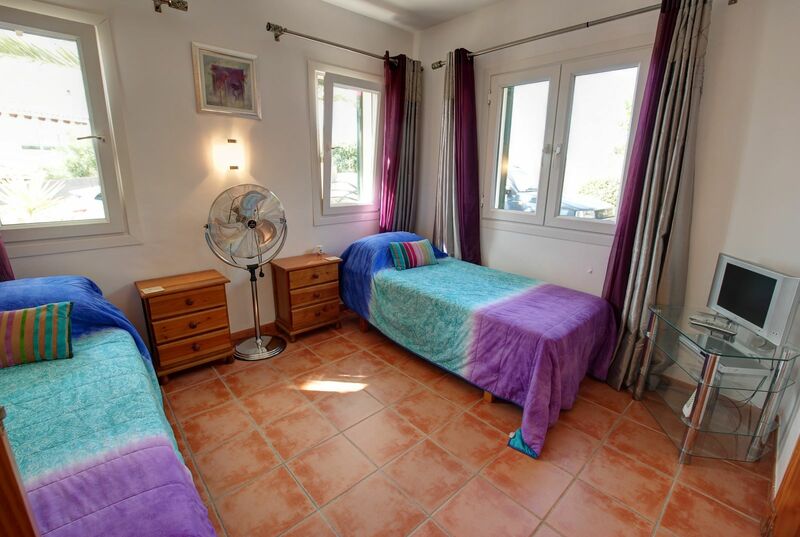 There is also a store room and a large roof terrace with magnificent views over the local countryside and sea. 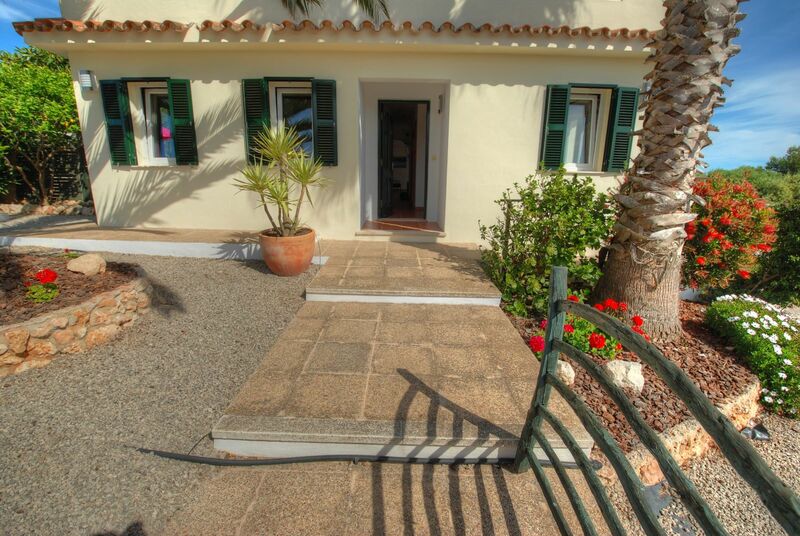 The villa also has air conditioning and off road parking.